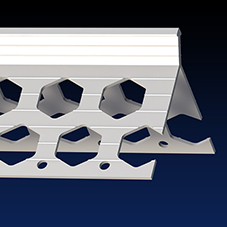 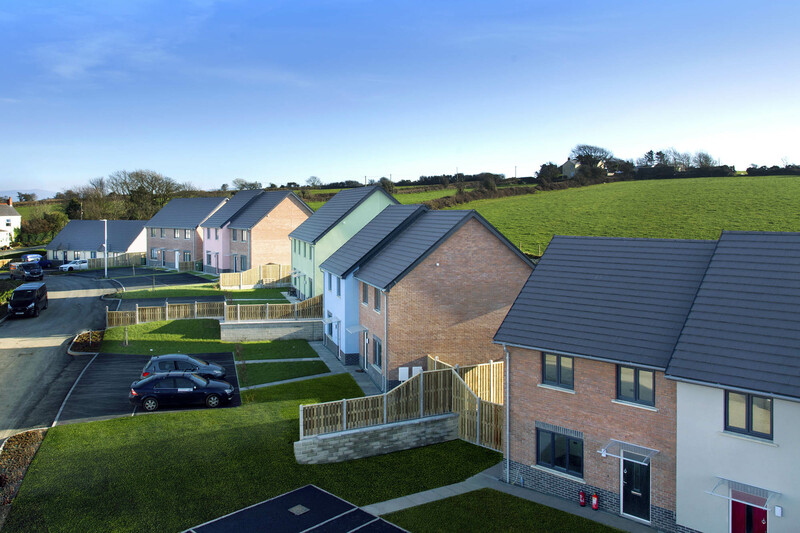 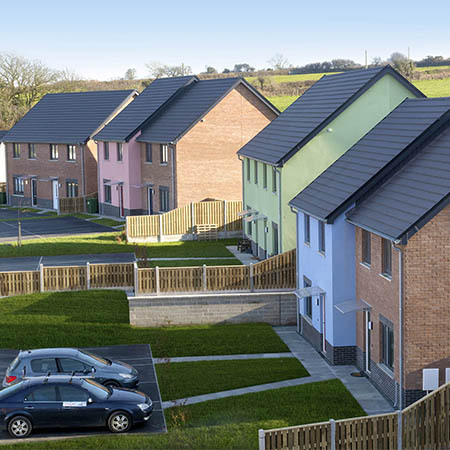 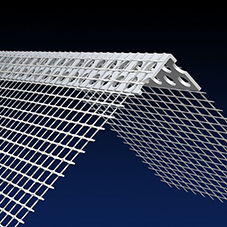 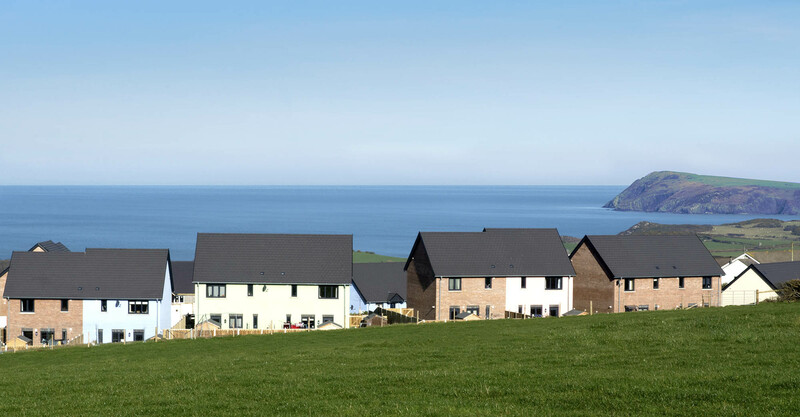 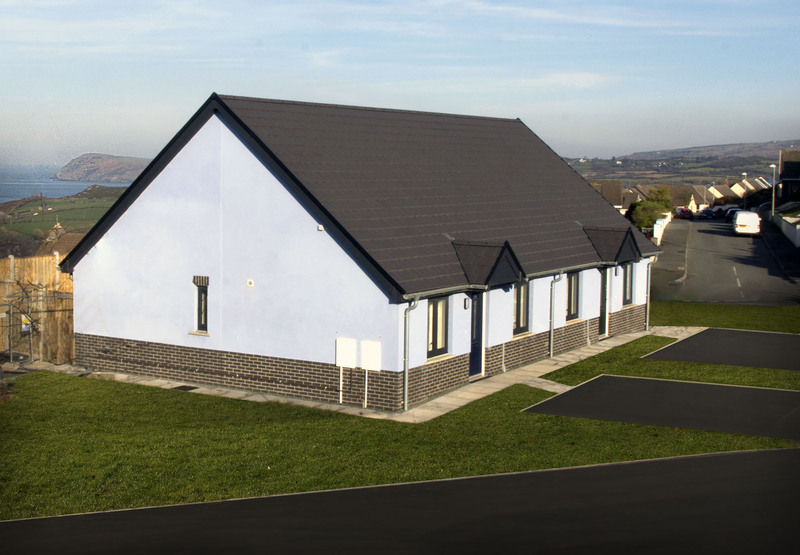 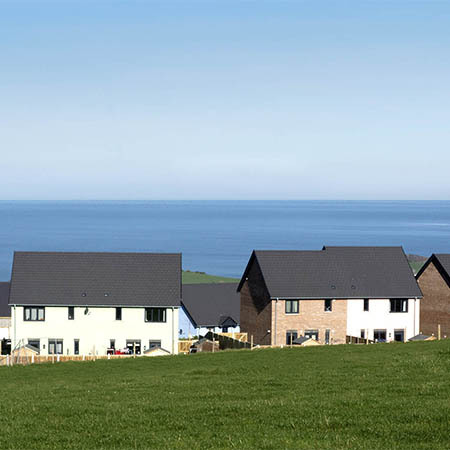 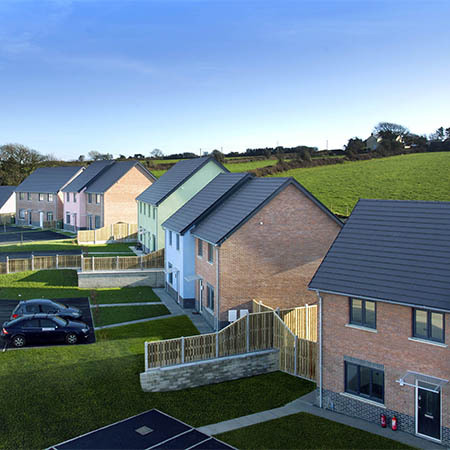 Renderplas have supplied their PVC colour beads for the new idyllic housing development Parc y Cefn, in Fishguard, South Wales. 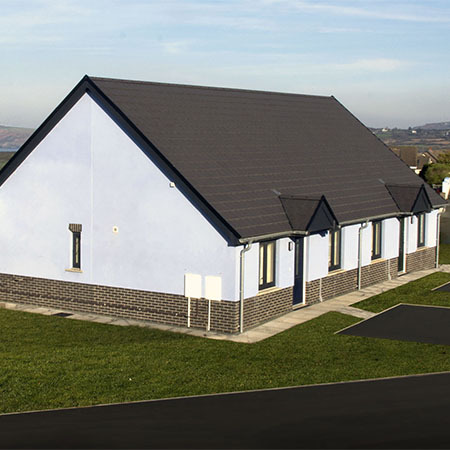 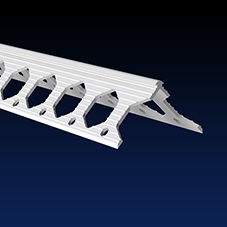 The main contractor Morgan Construction Ltd, sourced the Weberpral M through-colour renders in Cream, Azure Blue, Rose & Sage Green from Jewson in Fishguard, who also supplied Renderplas PVC corner, bellcast and stop beads in Ivory, Sky, Salmon & Willow to match the renders. 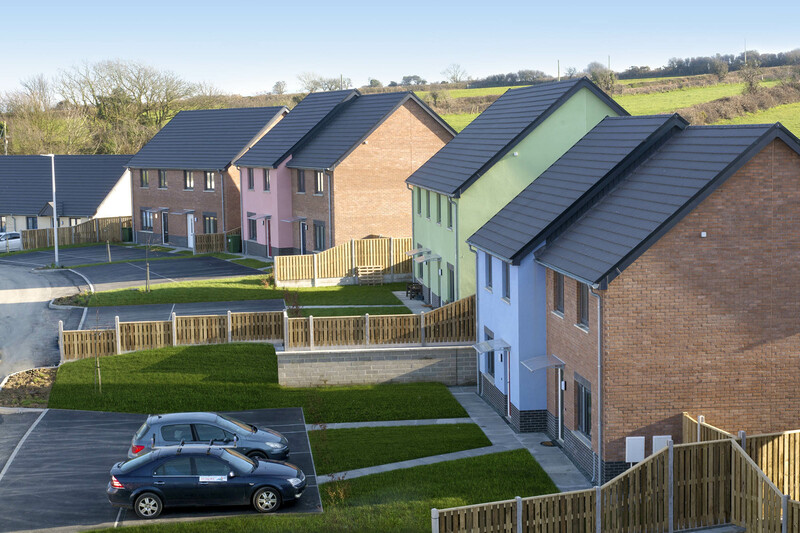 As well as the colours used on the Parc y Cefn project which reflect the rural and coastal landscapes, they also stock the earthy colours of wheat and terracotta and the more urban tones of white, dove grey and slate grey.